Prepare yourself for a SHOW STOPPER!!!! This beautifully crafted home has it all!!! 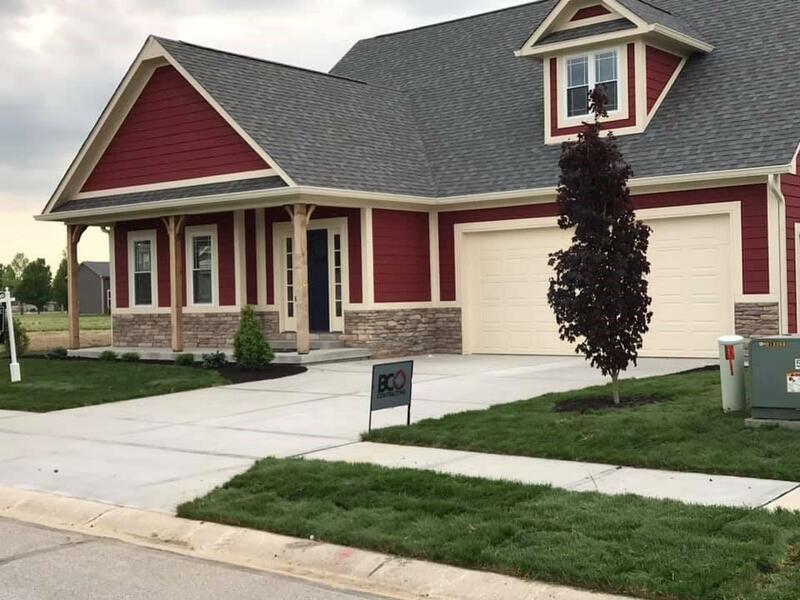 This beauty features: 3 bedrooms, easily could be 4), 2 1/2 bathrooms, granite countertops, bamboo flooring, & TO-DIE for wainscot throughout main level!! Open floor plan, & HUGE basement! Master suite has walk-in closet, garden tub/shower, & double sinks! Stainless appliances, tankless water heater included, & conveniently located laundry space. 540 square foot garage with raised ceilings!!!! This builder hooks you up with the best of the best!!! This one is a MUST SEE!!! Childcare business at entrance of subdivision, community pool, playground are just a few of the amazing amenities.